Imagine a peel treatment that could give your skin all the benefits but without the peeling… well dreams do come true, skin dreams at least. The perfect exercise for your skin. A remarkable peel without ANY downtime!! well dreams do come true, skin dreams at least. The perfect exercise for your skin. used on breast tissue to help tighten and firm a sagging chest. Think of it as working from the inside out, stimulating the tissues deep down in the lower layers of the skin without causing any abrasions to the surface. An immediate tightening is seen after treatment with the added benefit of long term tightening and lifting as the collagen cells are stimulated, resulting in firm, taut and healthy looking skin. What kind of facial peel is it? PRX-T33 is a facial peeling procedure based on the well-known trichloroacetic acid (TCA) peel. top layer of cells to dry up and peel off the skin. What are the active ingredients in the PRX-T33 cosmetic peel? The peel is incredibly effective. The combination of TCA and hydrogen peroxide stimulates the dermis non-invasive, while minimising the aggressive exfoliation of the dermis. PRX-T33 promotes stimulation of fibroblasts and growth factors without causing inflammation or damaging the skin. The treatment can be performed at any time of year, unlike peeling, because it is not photo-sensitising, and it is suitable for all skin types. Why consider the PRX-T33 peel? PRX-T33 is outstanding for face neck, chest and hands. It is also highly effective on the body to remove stretch marks, scars, acne and melasma or pigmentation. Collagen Induction Therapy treatments to enhance the results. What is the procedure for the facial peel? The skin is prepared with special cleansers, rinsed and dried thoroughly. The facial peeling solution is applied per area, by manual massage or spatula. We make between 2 and 5 (usually 3), on each area of the face. We then massage the product firmly until it is absorbed and a palpable or visible elasticity is observed. After 24-48 hours: the patient should apply a special fluid called ‘wiqo’ at night – which is provided. This moisturises and acidifies the skin. 30 minutes later, they can then apply moisturiser. Step 4 must be repeated 3-5 times, once a week, but on the same day each time. 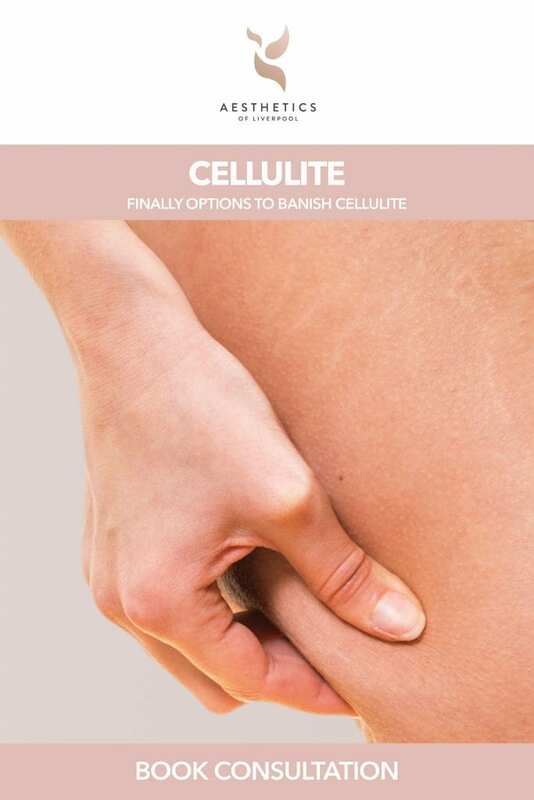 As well as being used as a facial treatment it can be used on the body for the treatment of scars and stretch marks. After treatment, there is no bruising or redness, so the patient can go back to their everyday life with no sign of cosmetic treatment! At Aesthetics of Liverpool our Clinical Team consist of experienced leading professionals. 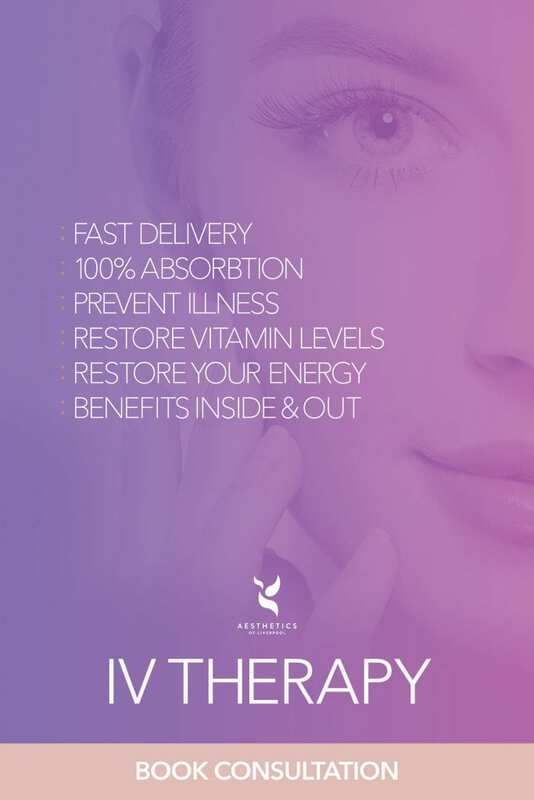 We will work closely with you to listen carefully to your concerns, understand what route you are comfortable with and all in all we give assurances that we will compose the very best treatment route personalised to help you get started on your journey to feeling like the best possible version of you. To book your consultation with us, please call Aesthetics of Liverpool on 0151 203 1393 and we will look forward to welcoming you.